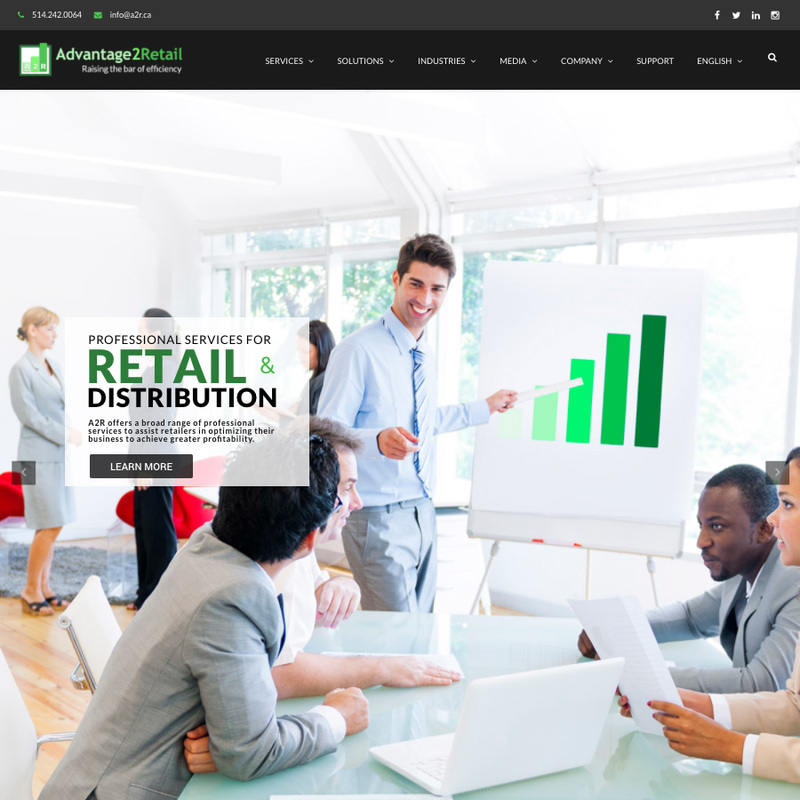 Our good friends Advantage2retail (http://a2r.ca) were ready for a full website update and we were happy to take on the task. Congrats on the launch of the new A2R.ca! This beauty is a fully responsive, multi-language site that has more features than you can imagine. It was a true pleasure to work with the team at A2R and we are excited to see them soar in the retail IT industry. © 2019 WH Web Heads Inc.